After almost a month without UFC events, the promotion is back in business with a solid card taking place in Mexico City. 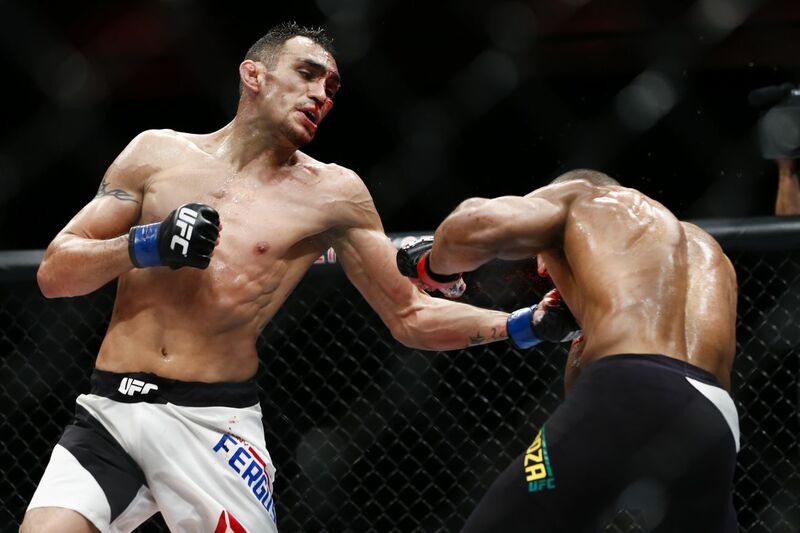 This event will be headlined by a pivotal lightweight bout featuring former UFC lightweight champion Rafael dos Anjos vs. top contender Tony Ferguson. This card also hosts the finale of the third season of The Ultimate Fighter: Latin America, along with the UFC debut of a Bellator veteran – Marcin Held. When: Saturday, Nov. 5. The three-fight UFC Fight Pass prelims begin at 6:30 p.m. ET, the four-fight FOX Sports 1 preliminary card begins at 8 p.m. ET, and the six-fight main card begins airing on FOX Sports 1 at 10 p.m. ET. What a tough fight to predict. This is one of those fights where you can make a solid argument for each fighter to win the bout, and I’d probably agree with either theory. Rafael dos Anjos was the king of the 155-pound division just a few months ago. The Brazilian has tons of experience fighting elite guys, a strong ground game that can shut down many opponents, and very technical striking with decent power. On the other hand, Ferguson is a wild, unorthodox striker with explosive and unpredictable grappling. This should be a close fight, but I feel the momentum is behind Ferguson.